Harry Gwala District Mayor Mluleki Ndobe was barred from entering the home of Sindiso Magaqa (inset) after the former ANCYL secretary-general was gunned down in 2017. Now he has been arrested in connection with the whistleblower’s murder. 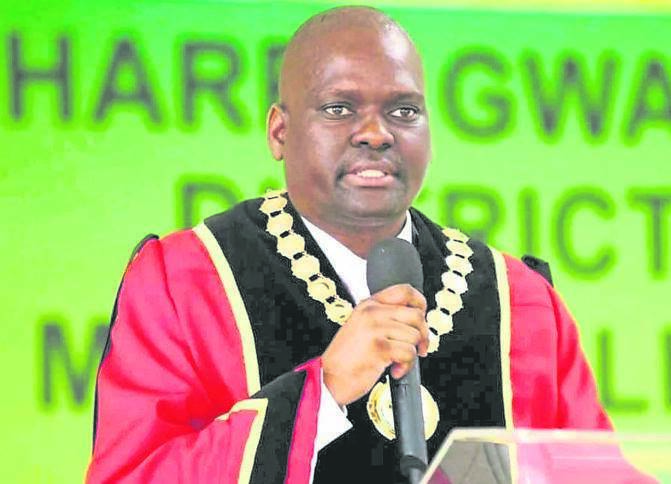 The Mayor of Harry Gwala District, Mluleki Ndobe — who is third on the ANC’s provincial list — has been arrested in connection with the 2017 murder of former ANCYL secretary- general Sindiso Magaqa. Magaqa was shot in an ambush in Umzimkhulu but his family believed he was later poisoned during the time he spent being treated in a Durban hospital. Ndobe, who is the provincial chairperson of South African Local Government Association (Salga), was apparently arrested with another senior government official and a businessman on Saturday. Another man was arrested last year in connection with the case. In the lead-up to Magaqa’s funeral, Ndobe, the then ANC deputy provincial secretary; Umzimkhulu Mayor Mphuthumi Mpabanga and municipal manager Mzweliphansi Skhosana were refused entry to the slain activist’s home by angry protesters. 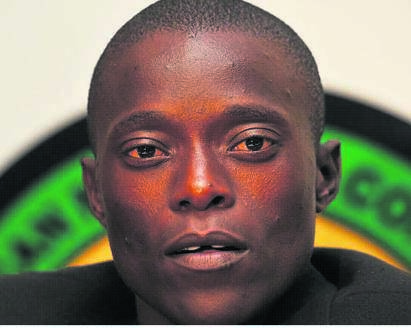 ANC KZN spokesperson Nomagugu Simelane-Zulu said they were shocked by reports that Ndobe was being investigated by the police in connection with Magaqa’s murder. “At this point we are not sure whether he is arrested or he is taken in for questioning because that has happened to others in other ongoing investigations. “We will know for sure tomorrow [Monday] whether he has been charged with anything,” Simelane-Zulu added. ANC member, anti-corruption activist and friend, Thabiso Zulu, told the Moerane Commission on political violence that Magaqa had blown the whistle on corruption in the Umzimkhulu Municipality. 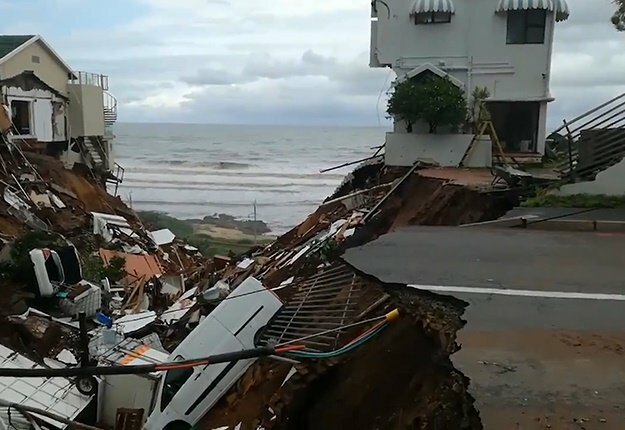 It had to do with a tender to upgrade the Umzimkhulu Memorial Hall, which escalated from R4 million to R37 million. Speaking to The Witness on Sunday, Zulu said he felt vindicated by Ndobe’s arrest. “We’ve always maintained that the people who are slaughtering us are some leaders within the ANC but no one wanted to listen, instead we were labelled as troublemakers,” he added. But he also said they were only “cautiously celebrating” because the arrests of Ndobe and his co-accused did not mean they were going to get a conviction. “We are also worried because the lives of the people that worked closely with Magaqa are at risk and several reports — including that of the state security agency — have recommended that we get protection, but that hasn’t happened. With these arrests we might see retaliation from their friends and we don’t know what’s going to happen to us,” said Zulu. He praised the work done by the KwaZulu-Natal task team investigating political killings, saying their efforts were starting to bear fruit across the province. The task team has made several arrests in the ANC’s Moses Mabhida Region, including of ANC ward councillor Nkosinathi “TK” Gambu and six others in connection with last year’s murder of former ANC councillor Musa­wenkosi “Maqatha” Mchunu. All the accused have pleaded not guilty. Ndobe was supposed to be one of the main speakers at Salga’s second annual Local Government Asset Management Indaba, which starts in Durban today. Instead, he and the two men he allegedly colluded with, are expected to appear in the Umzimkhulu Magistrate’s Court. In a statement the National Freedom Party in KZN said it was firmly opposed to the granting of bail to Ndobe, and would be mobilising its members to march during his court appearance. The statement added that the party was concerned about the ongoing political killings in the province and wanted harsher sentences handed out to those found guilty.